Hey guys, how's it going? The weather here is dreadful once again. I absolutely hate it when it's raining and cloudy, my whole body feels the dread and aches so much. What I wouldn't give to be cuddled up in bed all day. One can dream, I suppose. As I was cleaning up last night I found my Maven box for May laying on my couch. For shame! It's been there for two weeks untouched. I guess that just goes to show how excited I am. 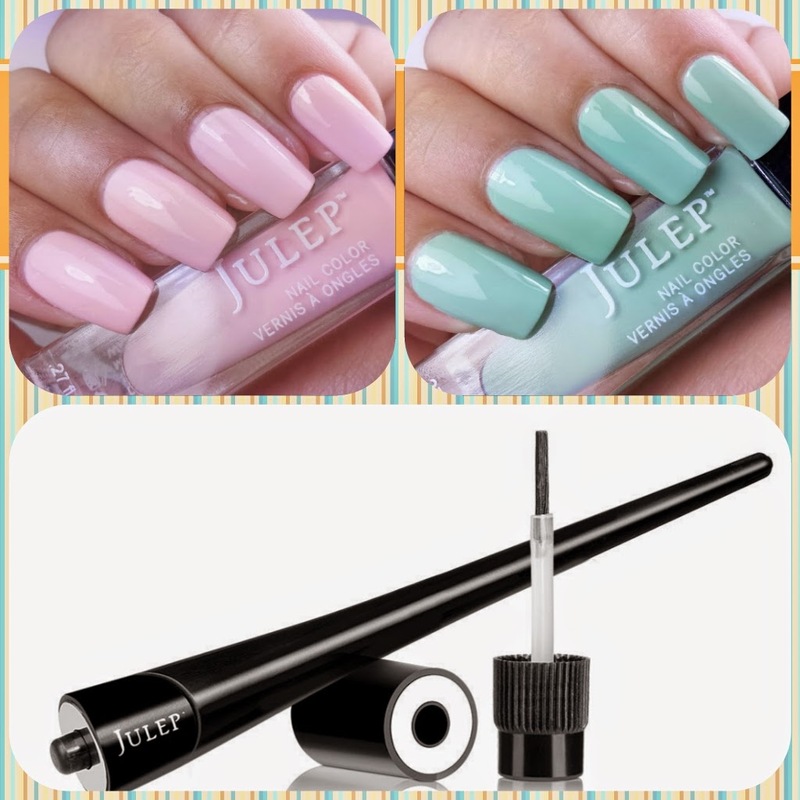 This month my Maven It Girl box contains two creme polishes and Julep's new nail tool, the Plie Wand. 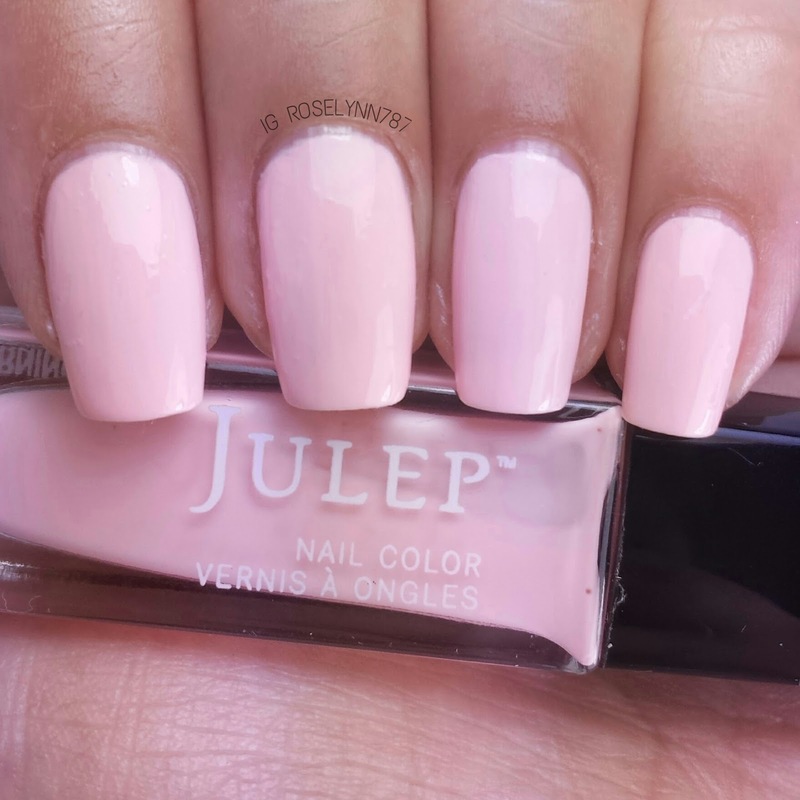 First up I'll be showing you Jules, which is a powder pink creme polish. 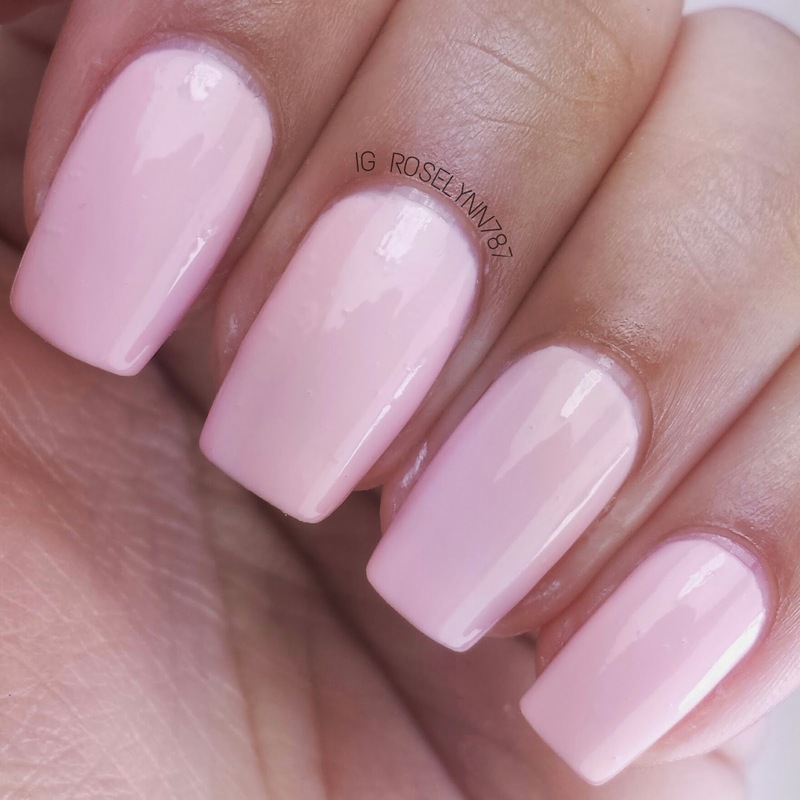 I really like this shade of pink, but I don't love it. 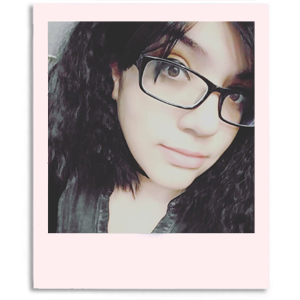 It's not quite cotton candy pink, which if it was I probably would of liked it more. 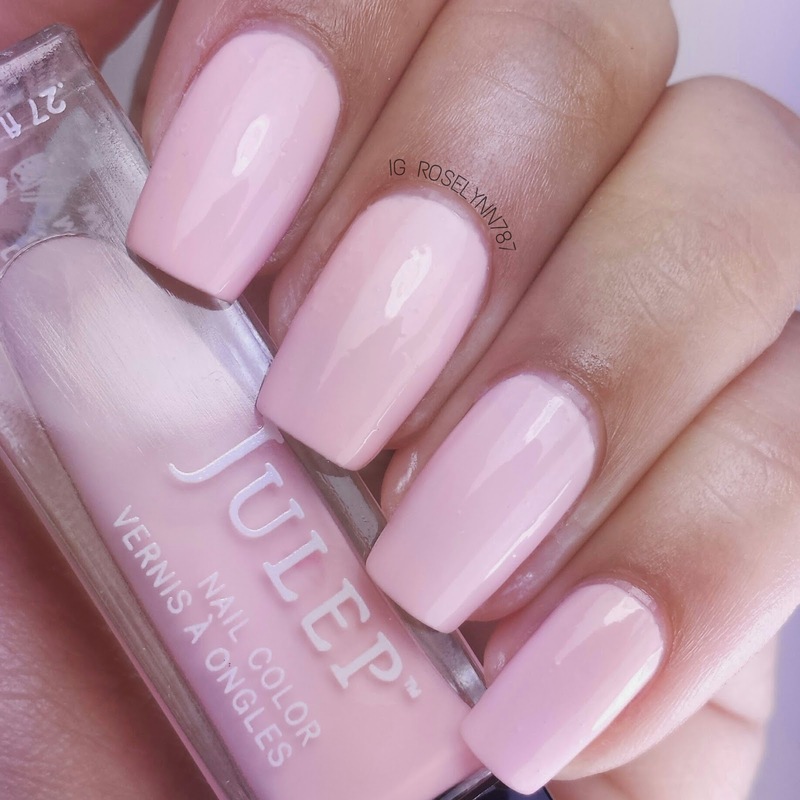 It's definitely a very soft feminine shade that goes with occasions rather than seasons. Swatched over a clear base, used three thin coats, and sealed with a fast-drying topcoat. 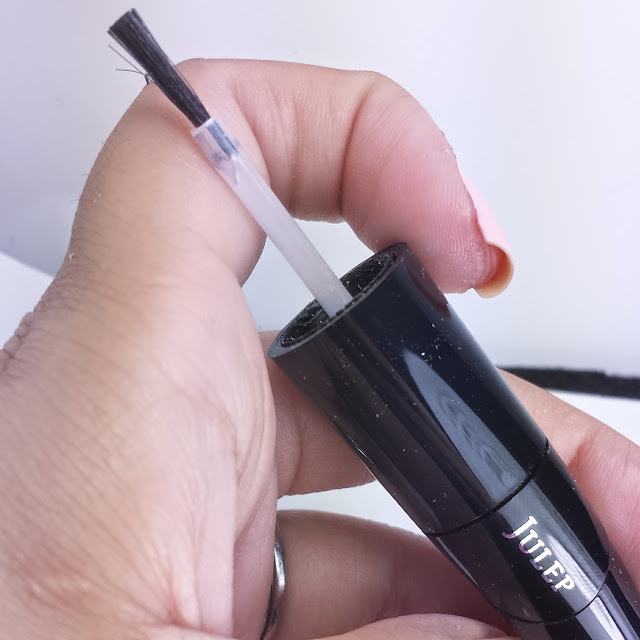 You'll need at least three thin coats to achieve full opacity or other less it'll be sheer. I was surprised as I didn't experience any streaking, which might be a first with the Julep formula. I did, however, find this polish to take an extremely long time to dry. I definitely recommend a fast-drying topcoat if you want to avoid smudges and cut down on drying time. The other polish in this month's box is Kam, a spearmint green creme polish. Again, I like the shade but I'm definitely not in love with this polish. The shade, like Jules, is really meant for an occasion more than a season. I can totally see myself wearing this shade to a wedding or a date. It's definitely one of those 'safe' colors, if that makes any sense. Swatched over a clear base, used three thin coats, and sealed with a fast-drying topcoat. 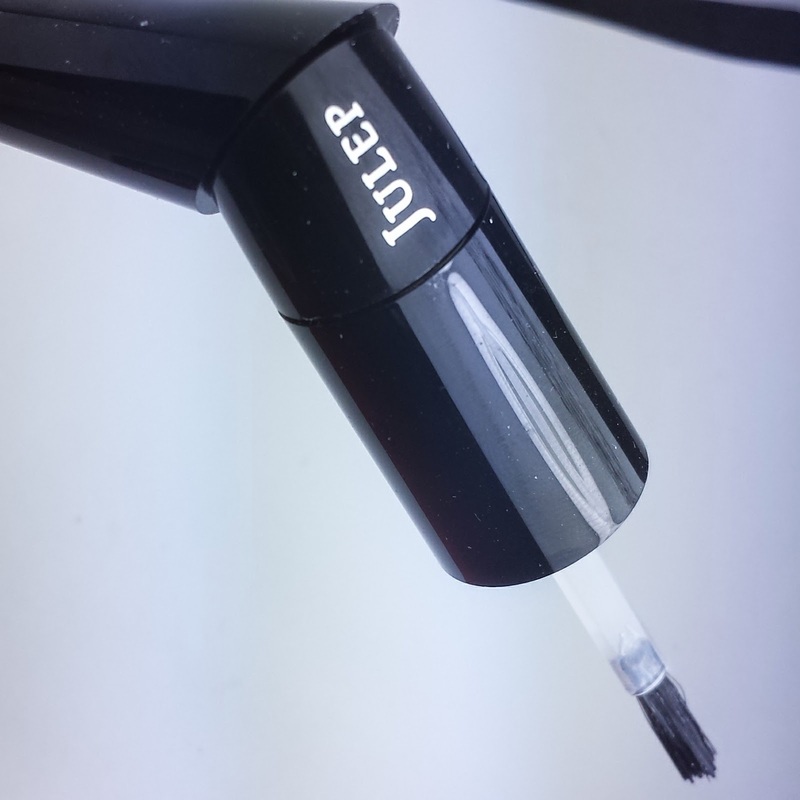 The formula is identical to Jules and requires three thin coats for full opacity. You have to allow some dry time between layers and each layer must be thin otherwise there will be some thickness. Because of the layering, you'll have to also use a fast-drying topcoat to help with the dry time. Unfortunately both polishes can be easily smudged due to their excessive dry time. But if you have the time and patience, then they are worth the wait. Definitely cute shades, just not my particular cup of tea. The last thing in my Maven box this month was this Plie Wand. Since I'm posting pretty late into the month some of you might have already seen this new nail tool. I was actually surprised to receive this as part of my Maven box, mostly cause I never pay attention to the boxes before hand. I like surprises and I may or may not always forget to see the selection windows. Anyway, Julep has released a a new tool with the purpose of helping with control and accuracy of painting your nails. The Plie Wand retails for $20.00 for Maven subscribers and includes the Plie Wand, Plie overcap, and Precision brush. My first reaction... I don't get it. Honestly, I sat at my desk for a half hour just wondering why would this be useful. And then I tried it... still didn't find it useful. Perhaps as someone who polishes almost every day I'm just not finding it as helpful as maybe some of you guys would. I didn't get a chance to try it using my non-dominant hand so I'll have to update you guys on that. As of right now, however, I do find this to be a tad bit overpriced. Something that slightly did interest me is the additional Creativity Kit I saw on the website. 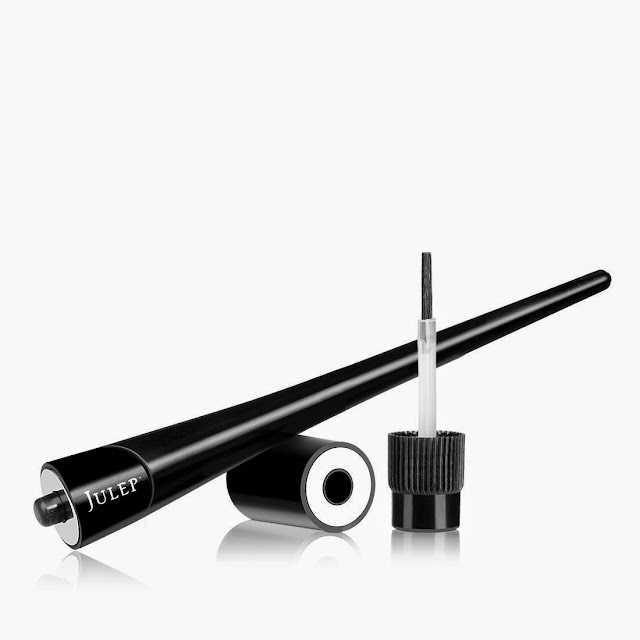 The kit includes a Striping Brush and a Dotting Tool and retails for $8.00 for Maven members. I had a few points saved up so I added it to my next Maven Box and will be making a post covering that next month. With the Striping Brush, I can see myself liking the wand a lot more but we'll have to see. Here's hoping for a better Maven box next month. Let me know guys, do you think the Plie Wand is as useful as Julep makes it sound?